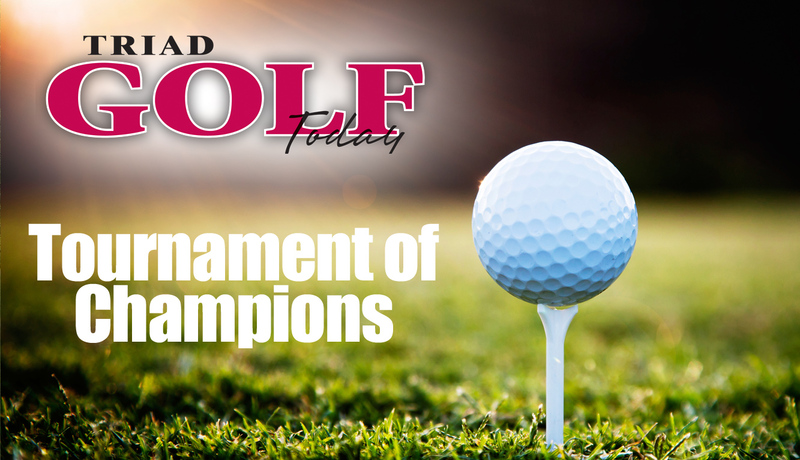 Defending champs haven’t had much luck in the Triad Golf Today Tournament of Champions. Caleb Keck hopes to buck that trend this year when the 20th annual event is played April 2-3 at Greensboro National. Keck won last year’s event by two shots over Brant Stovall, who won it in 2014 with Keck finishing second. The only championship defender has been Chris Logan, who pulled off a three-peat from 1998-2000. Keck, a senior member of the golf team at Appalachian State, expects to enter the tournament in fine form and tournament tested. The Mountaineers were scheduled for three tournaments in March. They had a break in the schedule on T of C weekend, allowing Keck to come home to Rockingham County before resuming the collegiate schedule with his final three tournaments. The T of C is an invitation-only event and brings together players who won Triad area club championships or other tournaments in 2015. A list of qualifiers is below. Keck is a two-time qualifier: in addition to winning the T of C, he captured the club championship at Oak Hills Golf Club in Eden last fall. Former champs eligible to compete this year include Tony Byerly, Scott Harvey, Mike Roshelli and Ryan Sharpe. There is also a senior division for senior club champs and winners of other senior tournaments in 2015. Entries must be 55 or older by April 2. Marc Cox won last year’s senior championship. The individual tournaments will be played in conjunction with the Interclub Challenge, which will be contested in a new format this year. Each club or golf association from the Triad Golf Today coverage area can enter a three-man team with any combination of regulars or seniors. The format is modeled after the USGA’s State Team Championship where three amateurs from each state compete for a national championship. The two best 18-hole scores out of three count toward the team’s total for each round. That format has been amended for the Interclub Challenge by counting the top two best nine-hole scores each day. 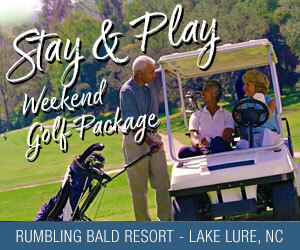 Any Triad club or golf association, headed by its club champion, is invited to enter a team. A club or association can enter as many as two teams as long as all participants are verified members. Team members who are not eligible for the Tournament of Champions can also compete individually, either in a regular flight or the senior flight. Pine Knolls was the 2015 team champ, the Kernersville club’s first ever title. No club has won more than two championships in the previous 19 years. Forest Oaks, Sedgefield, Brookwood and Pennrose Park all have won twice. The event was played at Greensboro National from 1997-2010 and after a three-year hiatus, returned there in 2014.